I'm breaking my normal routine today to talk about an initiative called ESSN (Emergency Social Safety Net) Programme, which provides refugees with debit cards to buy whatever they need most for their families: food, fuel, rent, medicine and bills. Turkey has the largest refugee population in the world, with a total of over 3 million registered refugees, and though they are safe from war, many families live in challenging conditions and struggle to build stable, normal lives. Even the most "mundane" items like toothbrushes, books, and shoes are in short supply. Recently the European Union (EU) and United Nations World Food Programme (WFP) asked twelve children’s book illustrators across Europe to help the more fortunate understand the impact of these "mundane" items through a child’s eyes. The series of illustrations aims to promote the work of the ESSN. Have a look at the twelve featured illustrators below (in no particular order), and learn more about the ESSN initiative here. 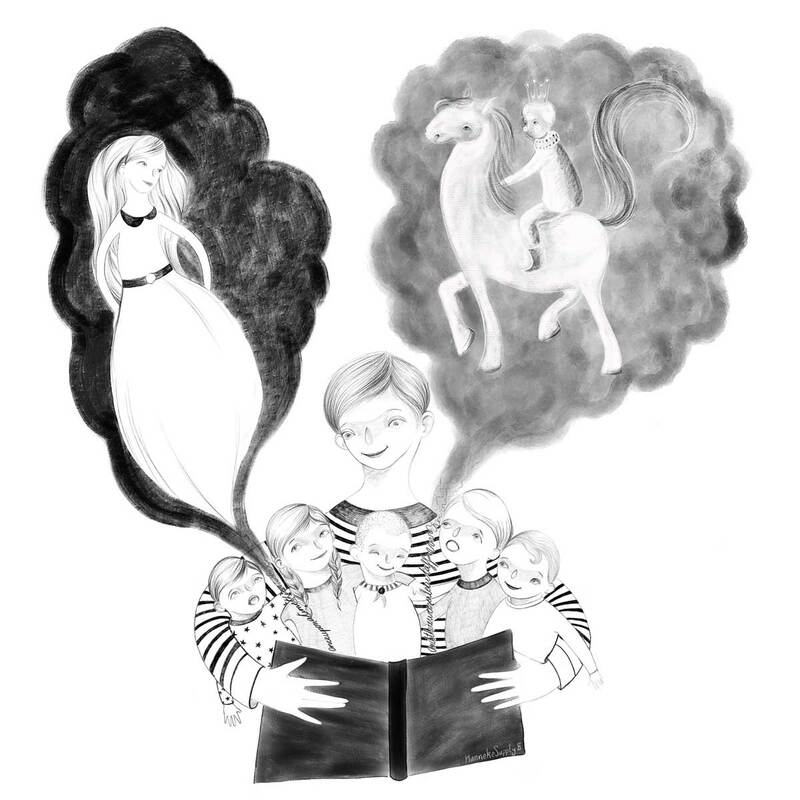 Belgian illustrator Hanneke Supply highlights the importance of a nightly routine for a child. This image depicts the simplicity of a bedtime story, allowing important quality time with the family. Estonian-Born illustrator Aleksei Bitskoff shows us how children attach their hearts to objects they know and love, these objects are necessities that a child should never be without. The joy and excitement in these children’s eyes show the mesmerizing effect simple objects can have on their imagination thanks to assistance from the EU. Kristyna Litten, a UK-based author and illustrator (Blue and Bertie) with Eastern European heritage, takes us through the comfort of morning and evening routines for refugee children. 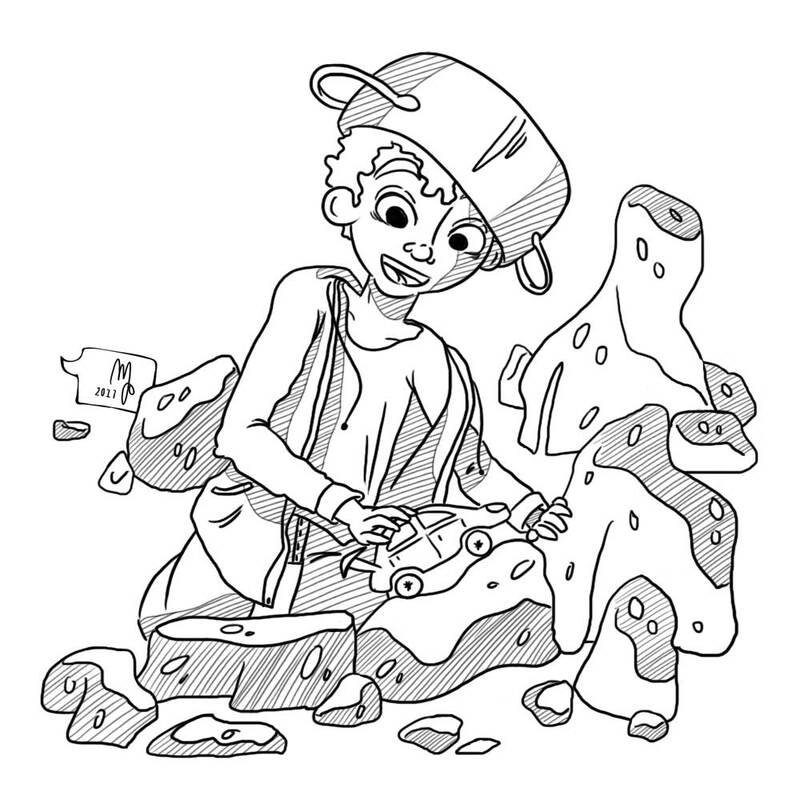 This is illustrated through daily meals and the joy of playing with friends. 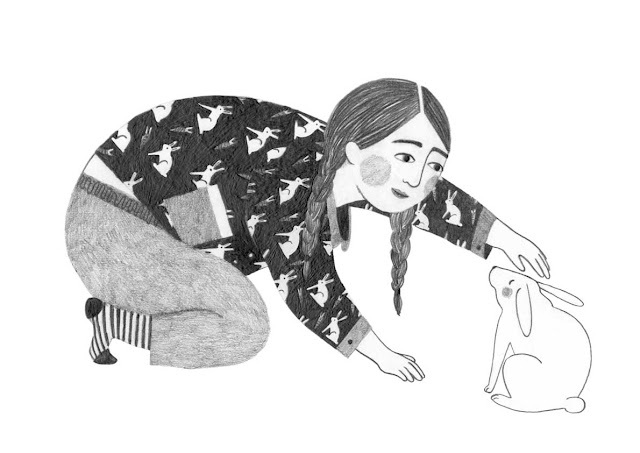 Kristof Devos, author and illustrator of Dit is Miep from Belgium, depicts the importance of routine. She places an emphasis on the importance of a tooth brush, which provides refugee children with a taste of normality. Kristof takes us into the imagination of a refugee child and how a toothbrush provides the young girl with a magical experience. 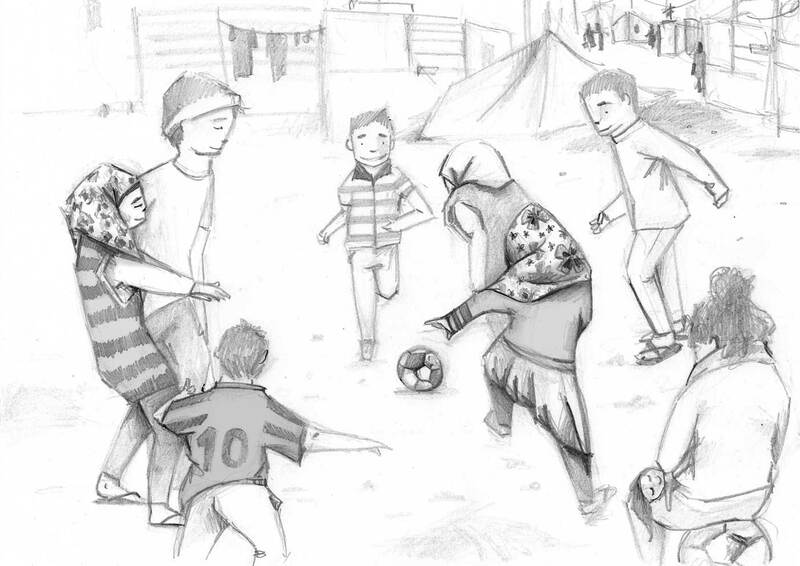 Spanish Illustrator Mariajose Gajate Molina, focuses on the importance of community and team spirit which can simply be found by playing football. This is because children thrive in interactive environments and Mariajose’s illustrations demonstrate how an object as simple as a football, can have such a profound effect on their well-being. The print on these pajamas remind a girl of the great times she had with the pet she had to leave behind – and can’t wait to get back to one day in this sketch by Lieke van der Vorst from the Netherlands. 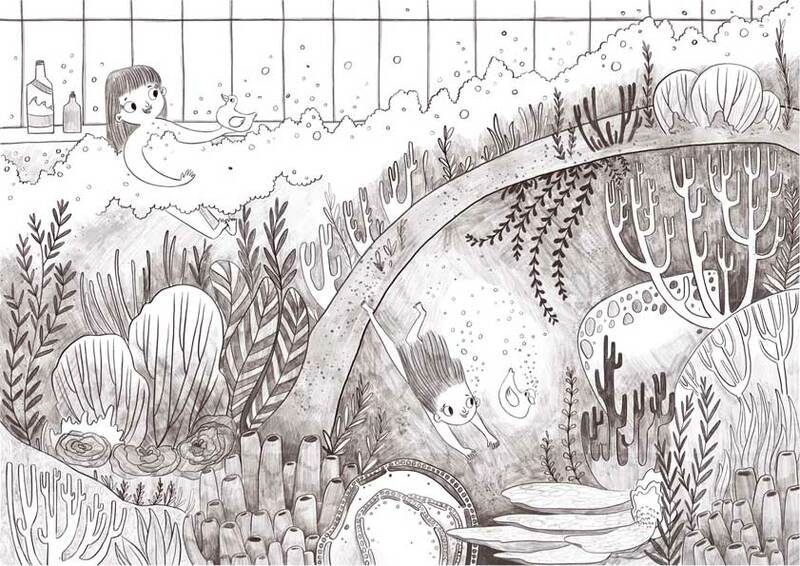 This sketch from Natalie Smilie, children’s book illustrator from Northern Ireland, focuses on a rubber duck bath toy which serves as gateway to an underwater paradise. Greek illustrator Aristotelis Falegos demonstrates the importance of shoes for refugee children, which is typically taken for granted in the western world. The image depicts how a pair of shoes can put a smile on this boy’s face and providing him with hope for the future. Signe Gabriel from Denmark offers a no-frills take on how something as simple as colored pencils can help recall a memory from these children’s homelands. Italian illustrator Marika Pegararo shows us what joy simple toy car provide even through the ups and downs of life. Pintachan, of Spain, brings us back to childhood memories by encapsulating the joy of reading bedtime stories. Imagination empowers children to think of the unthinkable. With this drawing by David Hitch of the UK a pair of sneakers and a toy car are far more than simple objects.